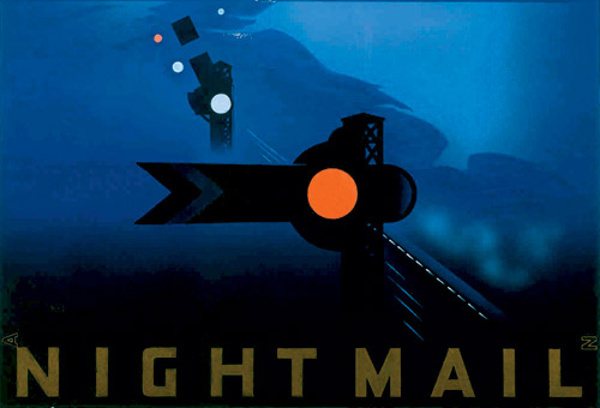 Detail of Pat Keely’s poster for Basil Wright’s Night Mail (1936). Categories: Film, Music and Sound, Sustainability, The Recent Past, Urbanism, Watch Videos, Weekend Longform | Tags: basil wright, british film, creative documentary, documentary, infrastructure | Permalink. Still from Basil Wright’s Song of Ceylon. Categories: Film, Watch Videos, Weekend Longform | Tags: basil wright, documentary, film editing, sound collage | Permalink.